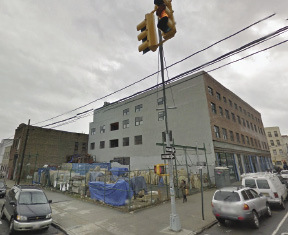 Christen Portelli, managing principal, and Guy Bazanos, sales associate, of Manhattan-based investment sales brokerage firm Highcap Group have sold two development sites in Williamsburg located at 625-629 Driggs Ave. on the corner of North 4th St. and 658 Driggs Ave. on the corner of Metropolitan Ave. The properties sold for $9.25 million in an all-cash transaction which equates to a price of over $315 per buildable s/f. Portelli and Bazanos represented both the purchaser, an active developer in Williamsburg, and the seller, the Puccio family. 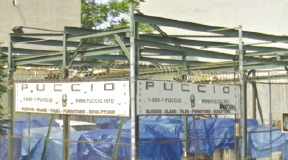 The sites were owned for over 30 years and were home to Puccio Marble & Onyx, a family business founded in 1950. 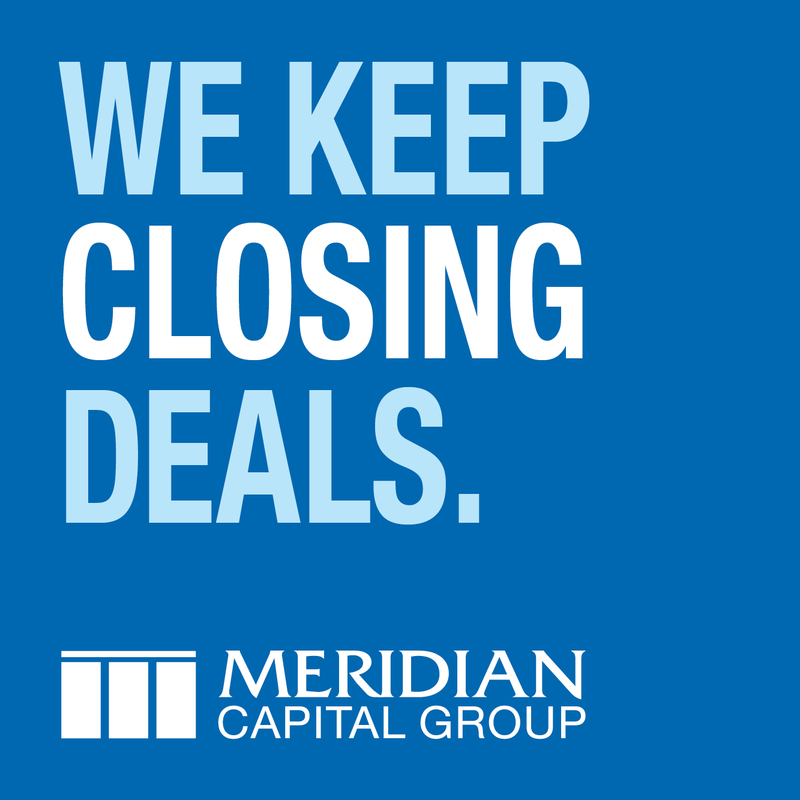 The negotiations began over a year ago and due to the desirable location, there was competition. The purchaser went beyond the terms of a typical transaction in order to accommodate the seller and beat out several other bidders. They closed in less than 30 days and purchased the marble and stone inventory. Across the street, the entire stretch of properties between Bedford and Driggs Ave. and North 3rd and North 4th St. has also recently traded. The massive block will soon be a retail destination adding to the transformation of Williamsburg.